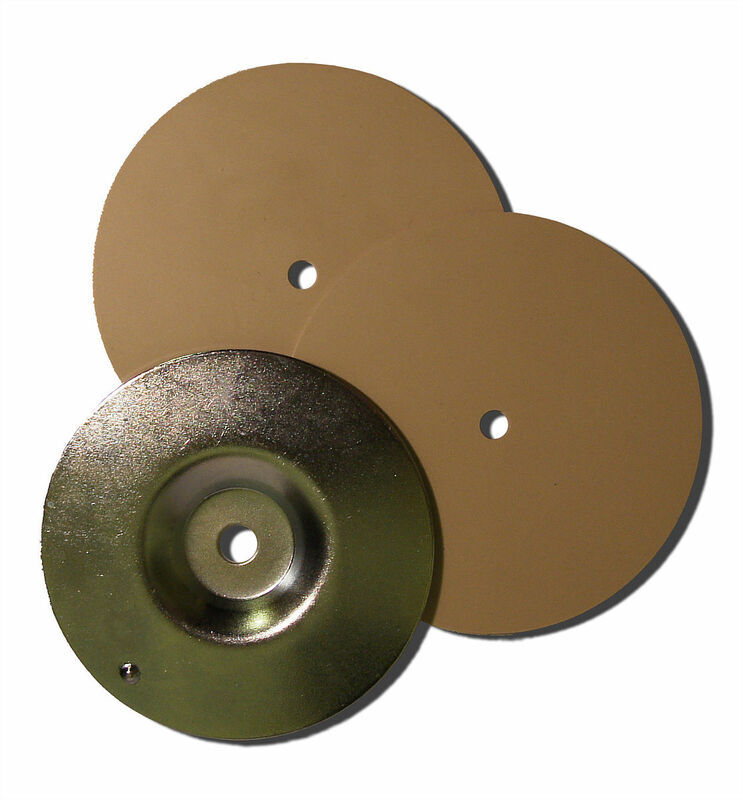 Open style transformers are delivered each with two rubber pads and a mounting plate. If there is only limited space in the design as planned, please note that in addition to the height of the transformer, about 5 to 6 mm must be allowed for the rubber pads and mounting plate. The following table contains the standard specifications for open style transformers. 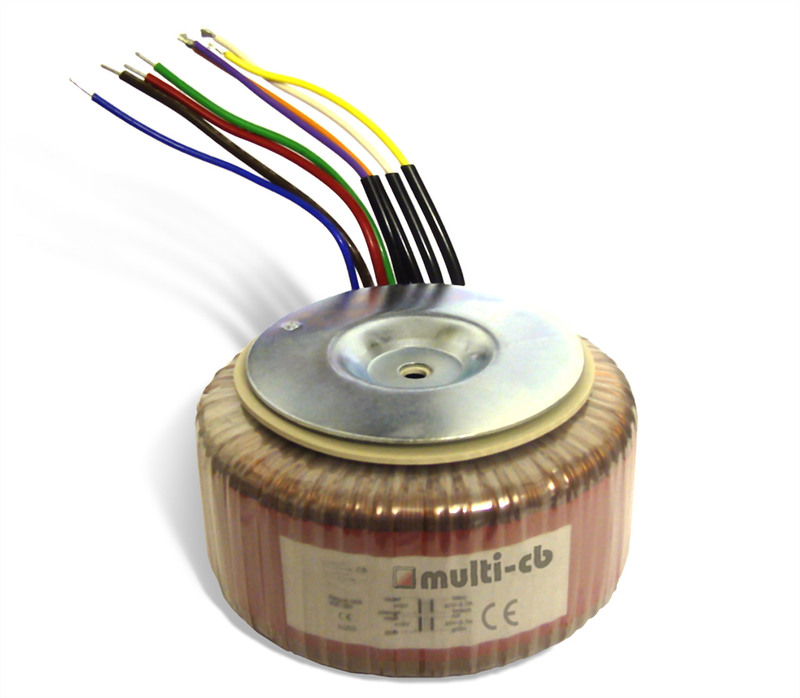 These are to be seen only as examples: we manufacture each transformer strictly according to customer specifications. Examples are for 1 primary and 2 secondary coils. 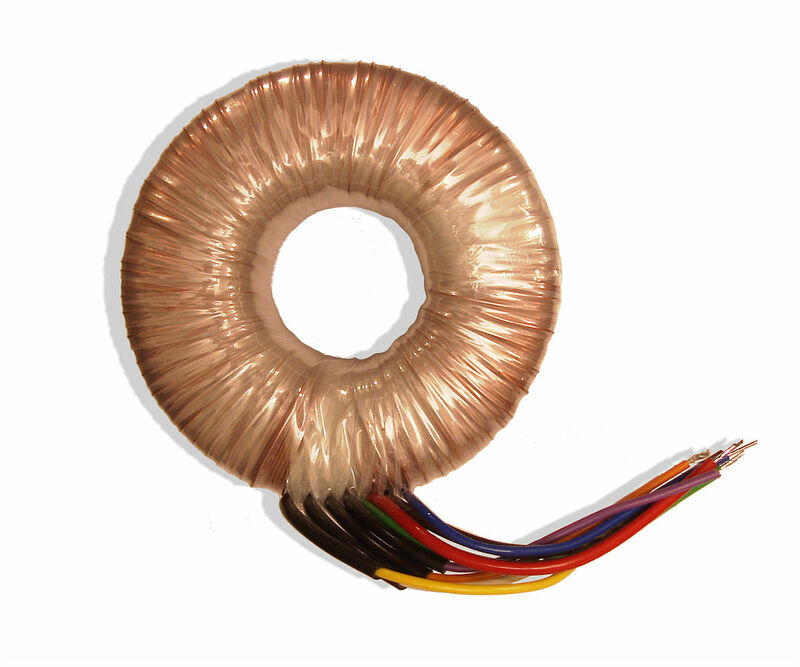 A larger number of secondary coils will lead to an increase in size! The power rating limit for open style transformers is 5000 VA.